The Karcher Denali Series features up to an 8.0 GPM flow rate and 3000 PSI to blast through the toughest jobs on farms and construction sites, perfect for waste and debris removal. 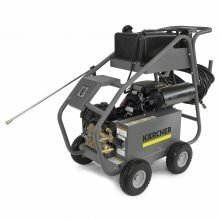 The Karcher Denali Series has a rugged and economical high-quality triplex pump and is equipped with a Honda engine for quiet, reliable performance. The Karcher Denali also has a optional skid kit, allowing you to place the Denali on vehicles or carts. 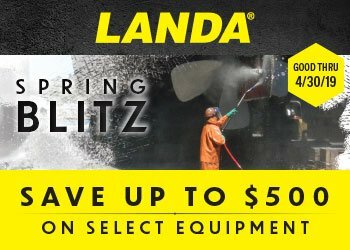 High flow cold water pressure washer designed for the toughest jobs.